Journey East is a business dealing in indoor and outdoor furniture. 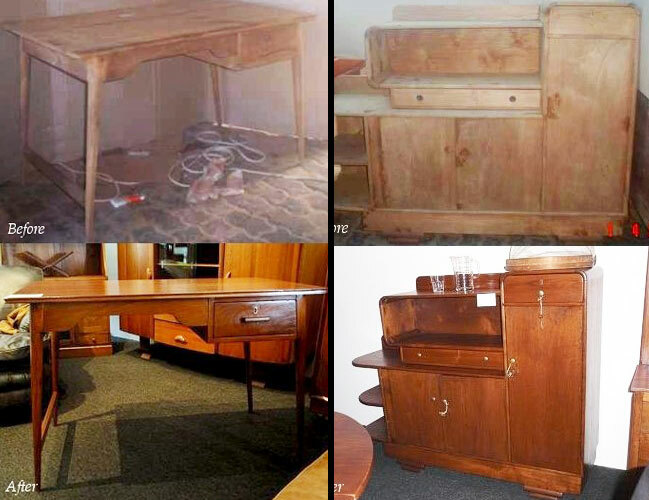 They offer a vintage collection of items originating from the periods 1920s to 1960s, many of which are salvaged and expertly restored from old used furniture. The main types of vintage furniture you’ll find at Journey East are Asian Art Deco pieces – a crossbreed between Western influences, and design styles from the mid-Century period, coupled with Asian craftsmanship and materials. Journey East also offers Art Nouveau pieces, as well as furniture with classic Dutch Colonial influence. Their vintage furniture are sourced from Central Java, a region once known as the Colonial epicenter of Asia. When restoring the furniture, they do their best to maintain its integrity and original form. Journey East was started in 1995, by a group of friends who had a passion for vintage and natural furniture pieces. The founders opened their first showroom in Dempsey Hill, an area that has since become a lifestyle hangout. Their new showroom is in Outram, another place that’s also bustling with life. 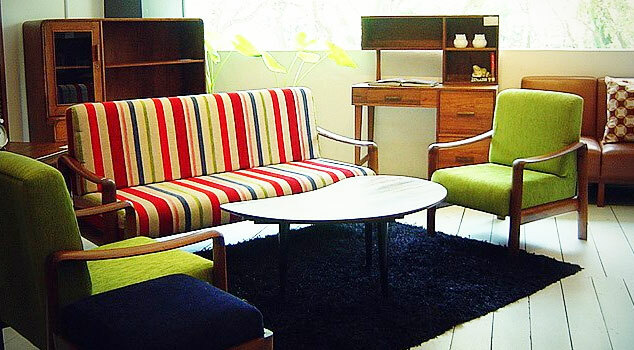 The vintage furniture collection at Journey East is a vote for the environment, and small tradespeople in Indonesia. All their items are reclaimed and recycled, and their business provides jobs for craftsmen and their families. For more details and information, contact Journey East at 6473 1693, or visit their website or Facebook. Their business is located in 315 Outram Road, #03-02 Tan Boon Liat Building, S169074. More Pre-owned and Vintage Furniture Stores.